fridaynightlights: Sports: News-Editorial: Award-Winning Evansville Photographer: Molly Bartels specializing in editorial, wedding and art photography in Evansville, Indiana. 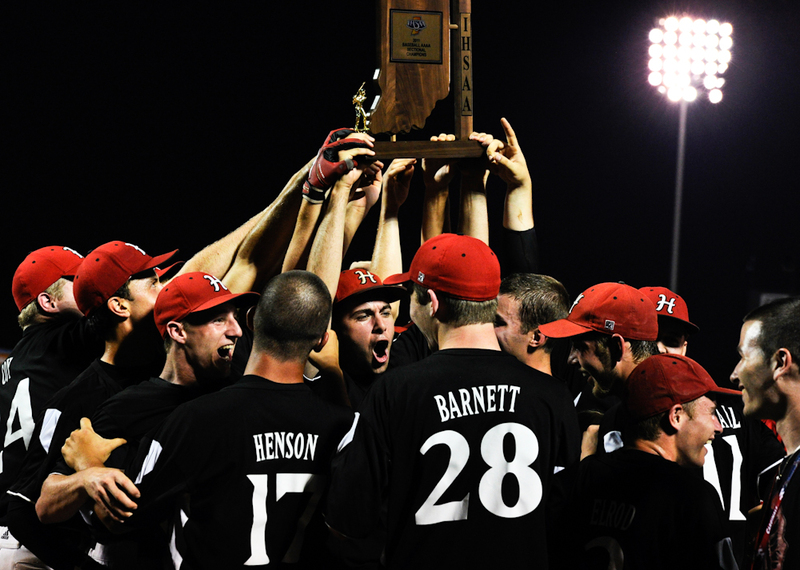 Members of Harrison's baseball team celebrate their win over Reitz in the Class 4A sectional championship game. Harrison (20-7) won 11-0 to advance to Saturday's regional semifinals at Bosse Field against New Albany (26-4).